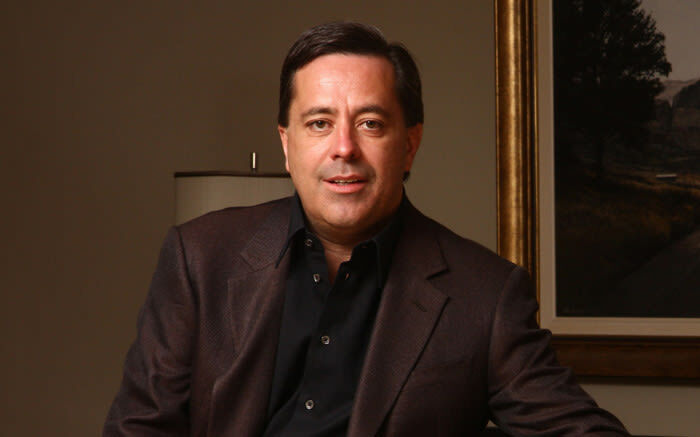 Markus Jooste for years secretly held stakes in companies that traded with Steinhoff, according to new evidence uncovered by amaBhungane Centre for Investigative Journalism. He and the Steinhoff family created a complicated set of shady deals and hid them from shareholders to secretly enrich themselves. Evidence also suggests that there was systematic corruption at the company from the start when Steinhoff listed 20 years ago. Click or tap here for a detailed account. Ray White (in for The Money Show’s Bruce Whitfield) interviewed Sam Sole, Senior Investigative Journalist at amaBhungane Centre for Investigative Journalism.